So in late 2017 I experienced an infection that exploded on my face and left me scarred pretty bad, with lots of hyperpigmentation. This situation is making me really anxious and depressed and I just don't want to go to certain events because of how I look. Self love is very hard when I look in the mirror and see holes in my face and I look like I was mauled by a bear . I will attach 4 photos with both sides of my face, 1,2 are with direct natural lightning and 3,4 are with the source of the light at the back of my head. Recently I started TIXEL and done 1 session, as I heard it is pretty new to this industry( I might be wrong ) and it helps building new collagen and elastin, helping the skin rejuvenate. 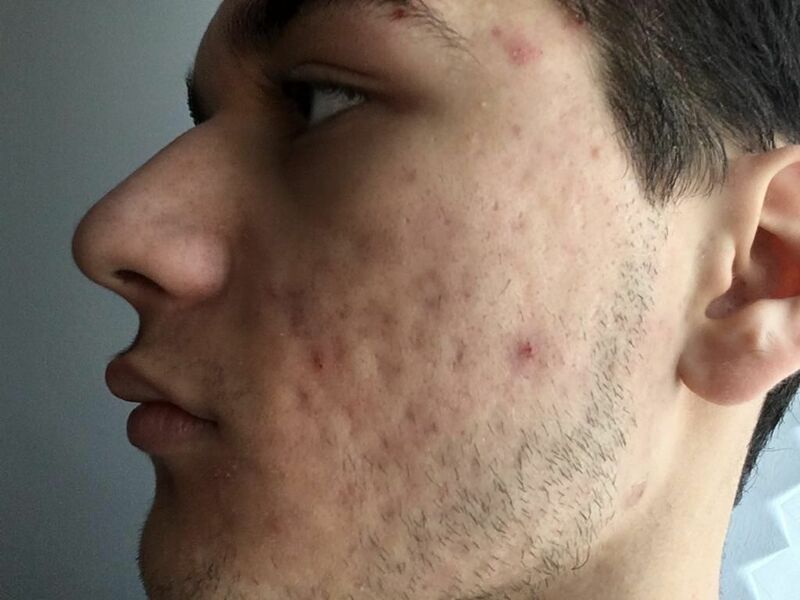 I know I might be rushing to conclusions and almost 2 weeks passed since my 1st session, but I am really affected by these scars and the red marks all over my face. I am 20 years old and I just wanna fix these problems because it is really hard for me to go to college, parties and soon, work. Any opinions? Photos are taken with an Iphone SE ( The photos are different on the phone than on PC and I believe photos that are made by Iphones are usually making the imperfections look even worse by contrast. Please correct me if I'm wrong). @Vladpredescu Hi there thanks for posting. I see your face is still breaking out. 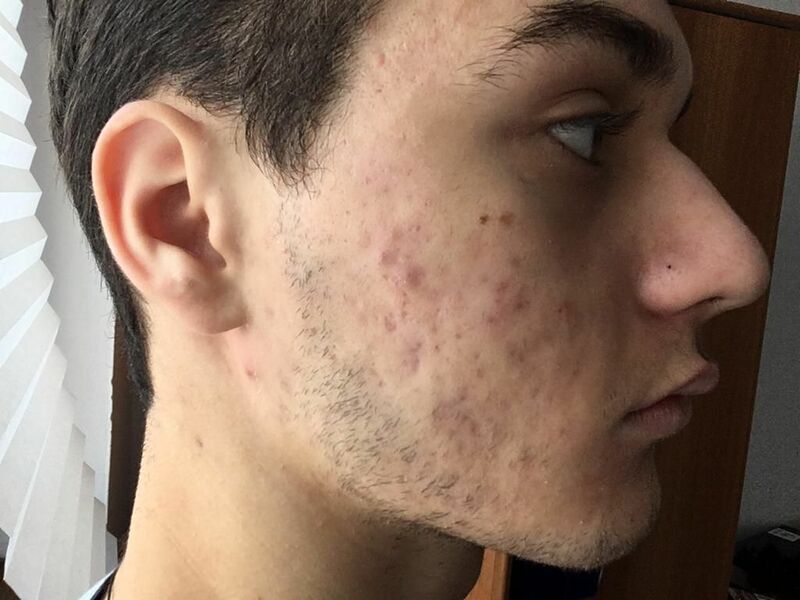 That should be a top priority to stop even if you have to do low dose Accutane. Otherwise the bacteria could be spread when other procedures are done. If your anxious and depressed over it, it's best if you see a therapist as well. Acne scars not only effect our appearance but make deep internal scars. Half the battle is dealing with the pain they have caused. 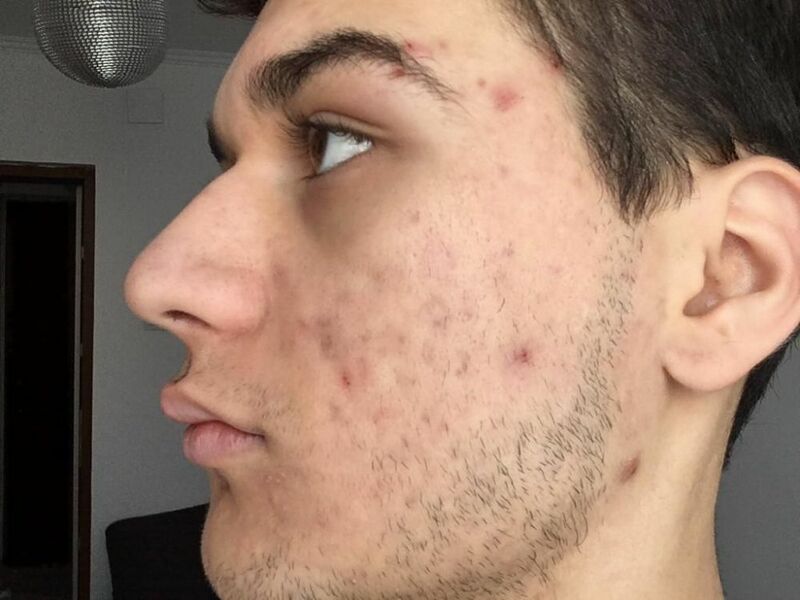 You do not look like you have been mauled by a bear, I see severe acne scar cases daily for help, these can be made much better if you heal well. But I get it, you want to improve your skin and that's natural. Your 20 you also will improve a lot with time, ... as your young you will improve as the collagen is stimulated naturally. There is no quick fix for scars, this is often where people screw up, get a multi stacked procedure of several things and lament they did to much at once, quick $$$$$$ for Dr's. Often people treat over 2-3 years. We can do many things to help you but it's a long journey. The below is optional for you but it's a basic plan. Treat as you have time and money. Please wait at least 3 months between sessions with a Dr. They often push sooner and damage slow and delicate collagen formation. You mainly have rolling scars on the cheeks, some box cars on the temples, and possibly a few ice picks, discoloration is PIE or wounding from acne that takes a long time to heal. I don't know what country you are in but try the FAQ - pinned at the top of the scar treatments sub, Dr's recommendations are at the bottom. Subcision 3-8 sessions with HA filler or over dilute (saline) sulptra throughout the cheek for collagen stimulation. RF microneedling to the cheeks and temples. A few sessions. CO2 laser if you need a boost and that's not enough. Vascular laser like V-beam to work on the red's of your face - which is PIE. At home dermastamp the scars which is cheap between Dr's treatments. Use nightly: Retin-a or tretinorin(prescription), or Differin (Target/Walmart), The Ordinary Granactive Retinoid. Cureology(USA) provides online prescriptions with customized skin care creams for your concerns, Yoderm for online derm scripts for all conditions(USA), or those in UK Dermatica provides the same thing. Apply a moisturizer when your face is dripping wet. Wait 5 minutes for it to dry, and then apply the tretinoin. This cuts down on irritation, you can also skip days of application if it's irritating and you need to build up. This provides skin turnover - new collagen. ﻿If you have any sort of skin discoloration (reds or browns), try PCA gel for Hyperpigmentaion (Amazon) or Cureology/Dermatica includes this in their products if ordered. Using this prevents hyperpigmentation from treatments. Niacinamide by The Ordinary is great for pores and discoloration as well. Sunscreen is a must (for the sensitive use zinc only ones)! The subcisions will help you most, everything else is optional. Thank you so much@beautifulambition for the complex answer! I live in Bucharest and I have to acknowledge that treating these nasty scars will take a long time and LOTS of money haha... I need to treat them as soon as possible and get rid of this silly problem. @Vladpredescu Your very welcome. There is a good Dr , Emil in Denmark, but you might have someone close to you. The hardest part if finding subcision, everyone does laser and this won't fix it. You case can be economical. How about 2 treatments a year at Emil and a Ryan Air Flight, save up the other months. Derminator in between once a month, do some acid peels, and use tretinorin or differin nightly. @beautifulambition Indeed finding subcision is really hard to find in Romania... That is pretty sad to be honest, can you give me more details about this Dr. Emil? 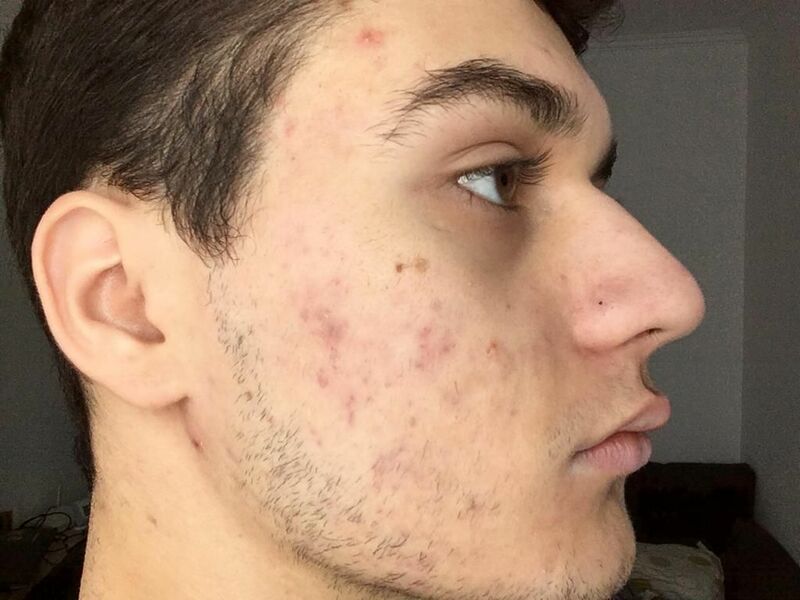 Emil is a top acne scar Dr who does manual methods (rare), he is talked about here often, check that out in the search. I would not say your friend is milking anything, ... just that she is clueless with scars and doign general aesthetics products made for those with perfect skin who need a tiny improvement. It's a very specialized field. Most general derms buy into the marketing of these device manufactures that it does everything and anything. Let me know of your experience with Tixel as I have heard mixed results with users here, ... many saying that it's not that strong. Acne scar work takes a surgeon who can do manual methods, ... not just shoot it with a laser. Lasers are for slight texture or discoloration. Understood. Right now, 2.5 weeks passed since my 1st session and I have to say it is better but I am still trying to find a surgeon to perform subcision. @beautifulambition By the way, as I've ready, when I am pulling my scars gently and stretch my skin, they seem to disappear and this means subcision might help me a lot to make them look better and even make Laser/TIXEL work better? @Vladpredescu If you pull them apart and they disappear this means they are distensible, meaning volume and filler will help with subcision. Hence my plan above addresses this where your friend of the friend does not. It is imperative to do subcision and filler, several times. I use this analogy often, one must fill the pothole before you pave the road.